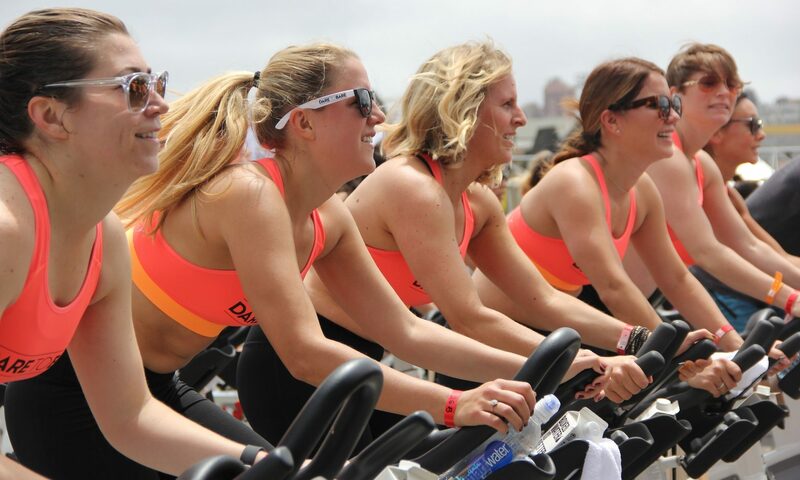 Are you looking for something different for your new fitness/weight loss journey? 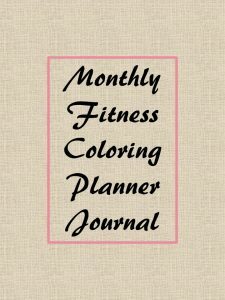 I have something rather unique for you - a fitness planner journal that has coloring pages as their background. 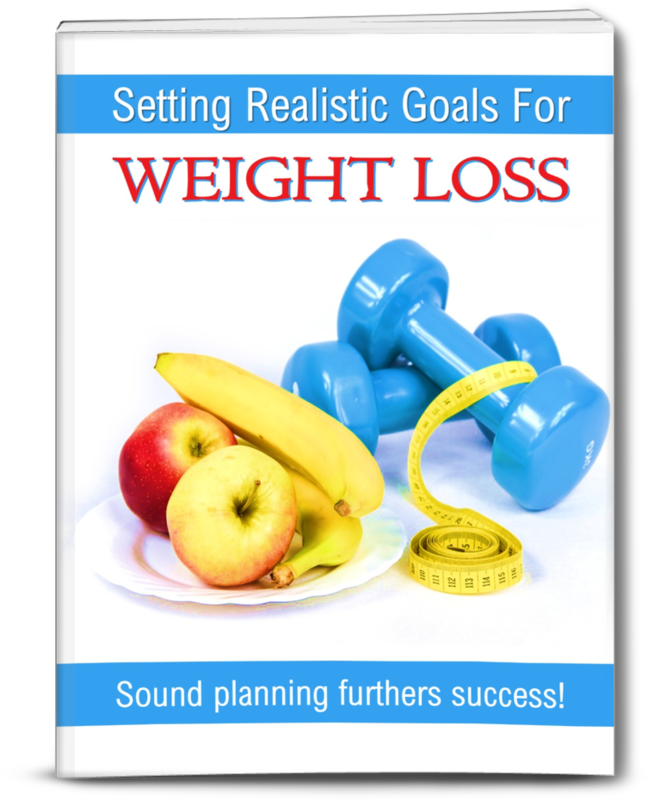 This planner can be printed and used each month that you are on your quest for fitness. 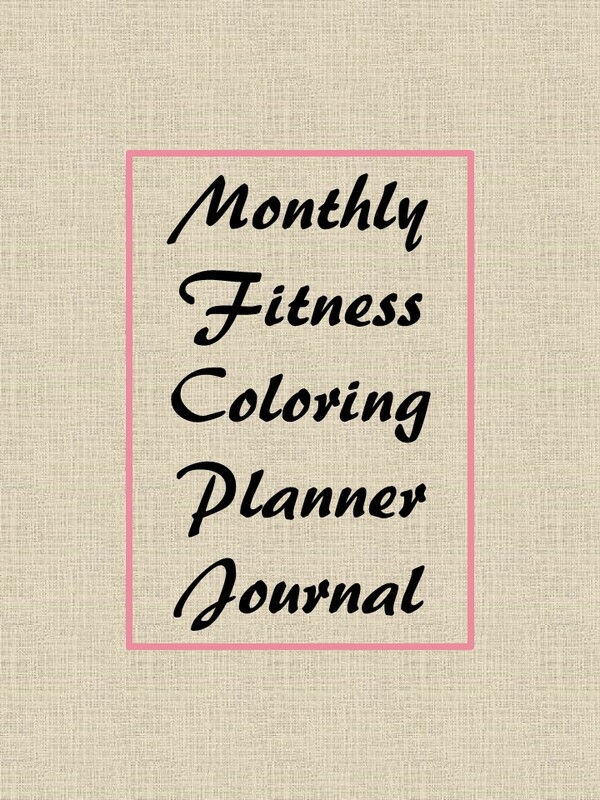 used Use this monthly planner journal to track your fitness journey and reduce your stress by coloring in the backgrounds. Buy it once, download it and use it over and over again. 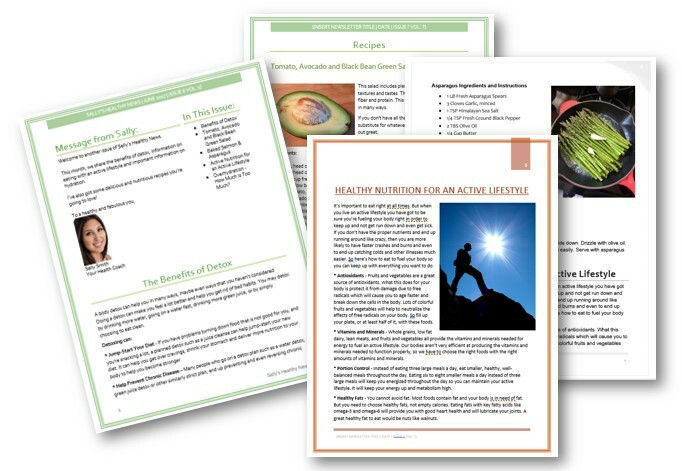 Print out this month-long planner journal each month to track and journal your fitness journey. Contains 7 monthly pages and 9 pages for each week in a month - 55 pages in all! Life can be stressful. While it is often possible to cut causes of stress out of your life, it isn’t possible to eliminate it entirely. Instead, it is important to find healthy ways to deal with that stress. Journaling isn’t the only option, but it is one of the best. Journaling gives you a chance to sort through all of the things that happened during the day and work through your feelings about them. Since writing doesn’t provoke strong emotions as easily as talking about things, it also gives you a little bit of distance that can help you to understand the situation. In some cases, it can even act as an outlet for anger or frustration that doesn’t involve getting into a conflict with another human. Most people forget things far more often than they realize. Keeping a journal will give you an opportunity to take notes on your life while you still remember things clearly, so that you can check back on the details later. At a practical level, this will make sure that you can remember any good ideas that you have for when you have time to pursue them. At an emotional level, it will keep a record of the good times in your life so that you can look back on them when things are a little bit harder. Humans don’t remember all events equally. We tend to remember bad things more clearly than good things, and our emotional responses to events can change the way that we remember them over time. You can avoid that problem by writing things down in your journal and looking through them later. 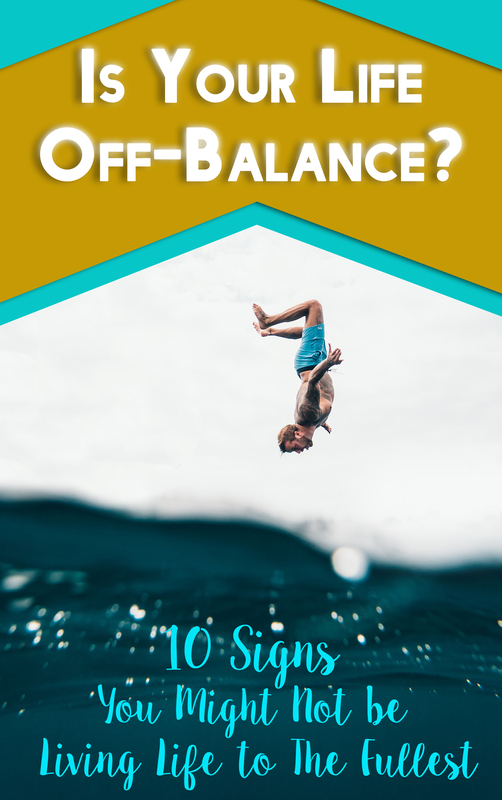 It will help you paint a picture of events as they really happened, which can give you valuable perspective on the balance of good and bad things in your life. It’s just like looking at history to get a better grasp on how well the world is doing at the moment, but at a personal level. Your journal can also help if you find yourself getting discouraged when you try new things. That often happens when people focus on their failures and ignore their successes. If you write down your victories as they happen, you will get a clear record of your success. That will act as proof that you can succeed at things, and looking at that proof will be a powerful motivator when you feel discouraged in life. It is a really amazing way to keep track of your New Years’ resolutions, no matter what they are, so that alone is a good reason to start journaling in January.